For 25 years Eclectic Eyewear has provided exceptional and personalized Austin eyecare. Our friendly opticians guide patients through an assortment of premium lenses, frames and contact lenses that fit their unique vision needs and style. With access to an extensively stocked optical dispensary, Eclectic Eyewear patients can choose from a diverse collection of looks ranging from classic designs to the latest trends. Dr.Gajda and Dr. Kerr, our experienced optometrists, look forward to helping patients create a completely tailored look while providing them with uncompromising care. Dr. Kevin Gajda, a graduate of the Illinois College of Optometry, is Eclectic Eyewear’s primary optometrist and owner. Having practiced in Chicago and San Antonio, he eventually made Austin, TX his home and started working for Eclectic Eyewear in 2005. Dr. Gajda loved it so much he bought the practice 4 years later and has been dedicated to fulfilling Austin’s eye care needs for a decade. As an active member of the American Optometric Association, the Texas Optometry Association and the Central Texas Optometric Society, Dr. Gajda is passionate about providing patients with the most up-to-date care. A true Midwesterner at heart, he is a HUGE sports fan and claims his hometown’s very own Cleveland Indians, Browns and Ohio State Buckeyes as his favorite teams. 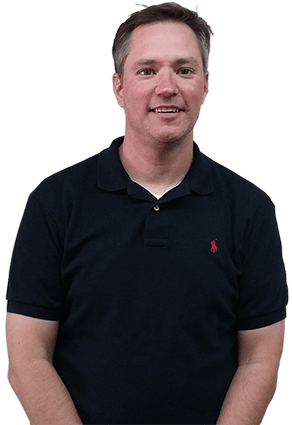 In addition to being Austin’s leading optometrist, he considers himself an automobile enthusiast who enjoys seeking out fine craft beers (yes, he is a beer snob), running, listening to music and traveling. 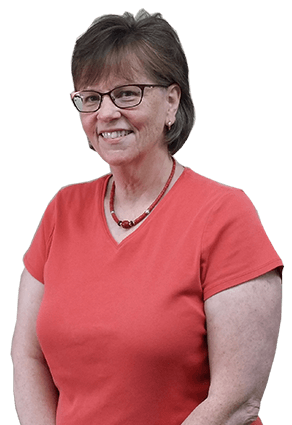 Dr. Carolyn Kerr is a graduate of the University of Houston’s College of Optometry and has practiced in Austin for over 20 years. Dr. Kerr joined Eclectic Eyewear in 2010 and strives to make each patient feel comfortable and see their best. Whether they are a complex contact lens patient or a child having their first exam, she prides herself in giving patients her full attention and providing thorough explanations and compassionate care. Dr. Kerr is married, has a daughter in college and two rescue dogs at home. She enjoys music, reading & sewing, and is passionate about travel. 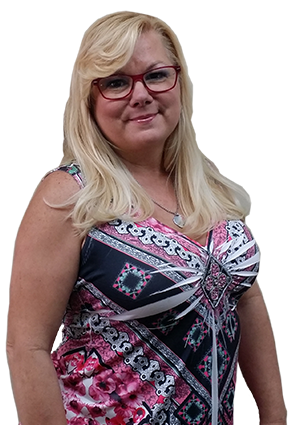 As Eclectic Eyewear’s store manager, Diana has been sharing her knowledge of all aspects of the optical field and fantastic people skills for 23 years. In addition to this role, she is also the insurance specialist and diligently coordinates insurance benefits and claims. Diana is known among her friends as the “Coupon Queen” and enjoys going to the beach and reading. She participates in the Relay for Life Cancer walk every year and is involved with the Safe Place Memory Walk, Hospice Austin and the MS Foundation. 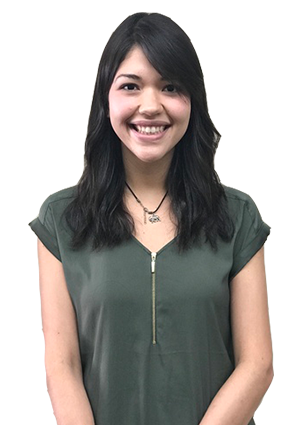 Karine graduated from UT Austin in May 2016 with a degree in Biochemistry. She is applying to Optometry school and has been working at Eclectic Eyewear since January of 2017. She is experienced with all aspects of the Eclectic Eyewear office such as working up patients, insurance, contacts, and frames. She enjoys seeing all the familiar faces and looks forward in getting to know new patients too! A nature and music enthusiast, she spends her free time hiking the green-belt, paddle boarding and dancing at music festivals. Zebin is a third-year BSA Biology and Business Foundations major at the University of Texas at Austin. She hopes to attend the University of Houston College of Optometry in her hometown after graduation. 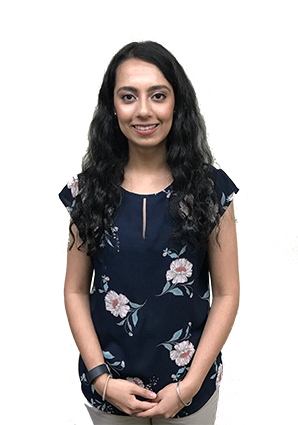 Her interest in optometry comes from a firm belief in the idea that ‘to live is to see.’ She believes that eyes provide a lens with which to experience life and to witness and make sense of the world. As a writer, she knows the power of sight as she draws from nature and the world to paint images through words. She aspires to one day publish her own novel. When she’s not leading the UT Pre-Optometry club and participating in the INSPIRE Women’s Leadership Program, she enjoys munching on popcorn, sipping orange juice, and binge-watching on all the latest crime-drama and superhero TV series. She even dabbles in some light-reading, graphic designing, painting, and baking if time permits.